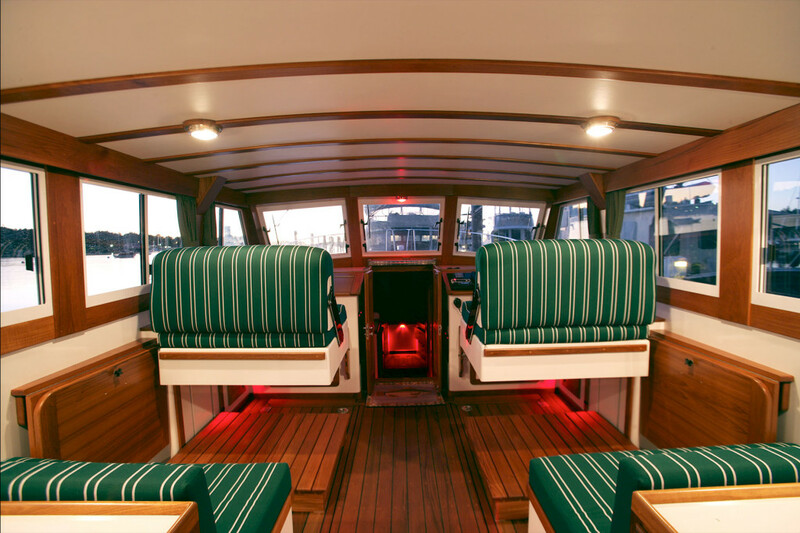 If you’re looking for traditional elegance in a spacious custom yacht, the Ellis 36’ Extended Top Cruiser is the boat for you. 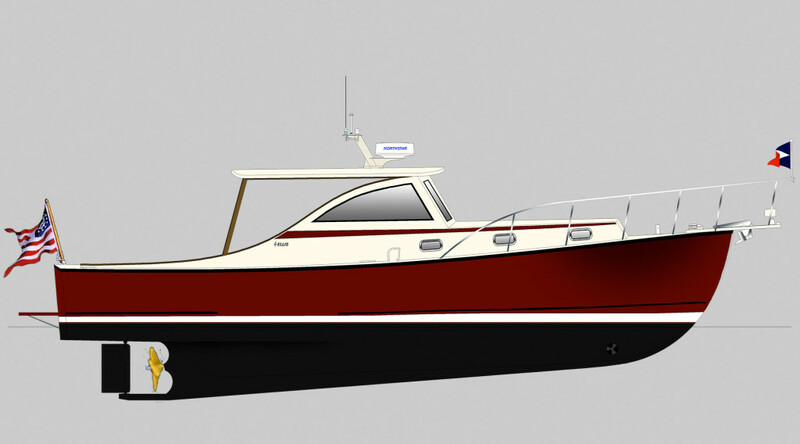 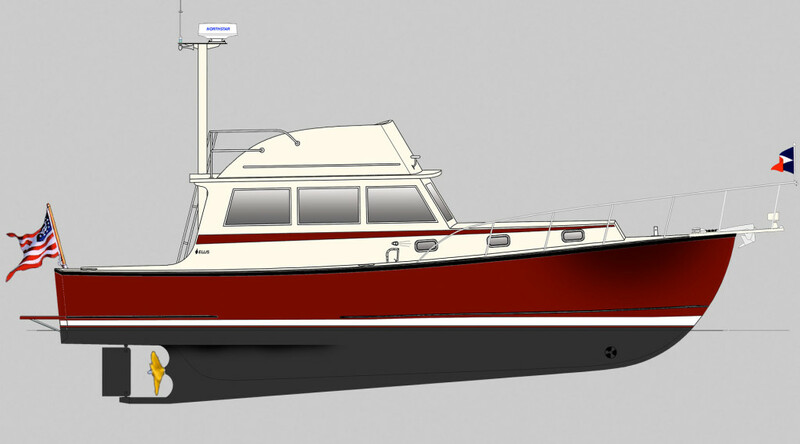 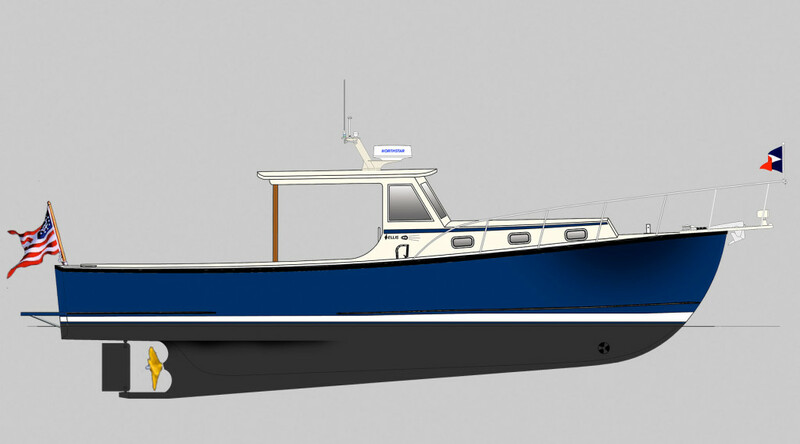 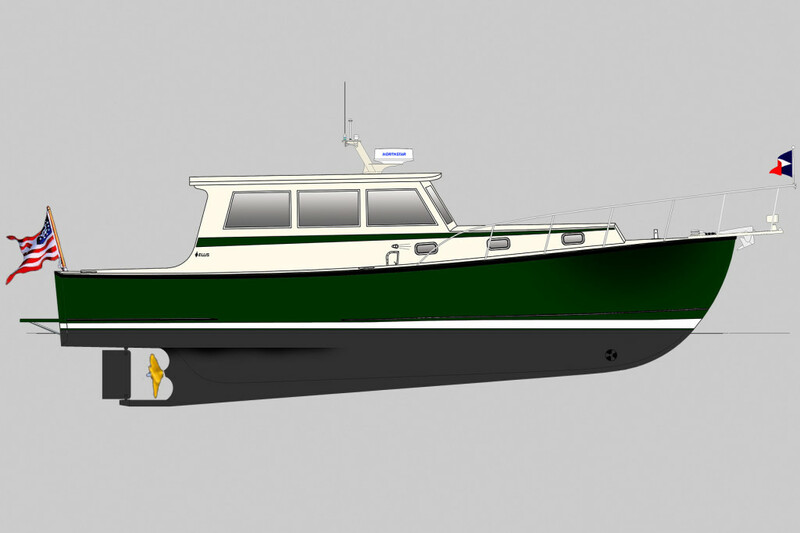 Each Extended Top Cruiser built by Ellis Boat Company reflects the owner’s unique ideas— ideas that are sacrificed when you buy an ordinary “assembly line” boat. 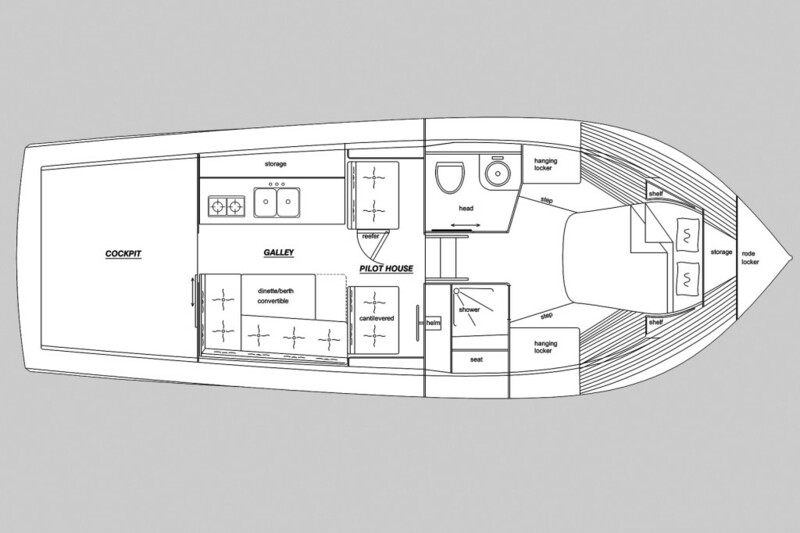 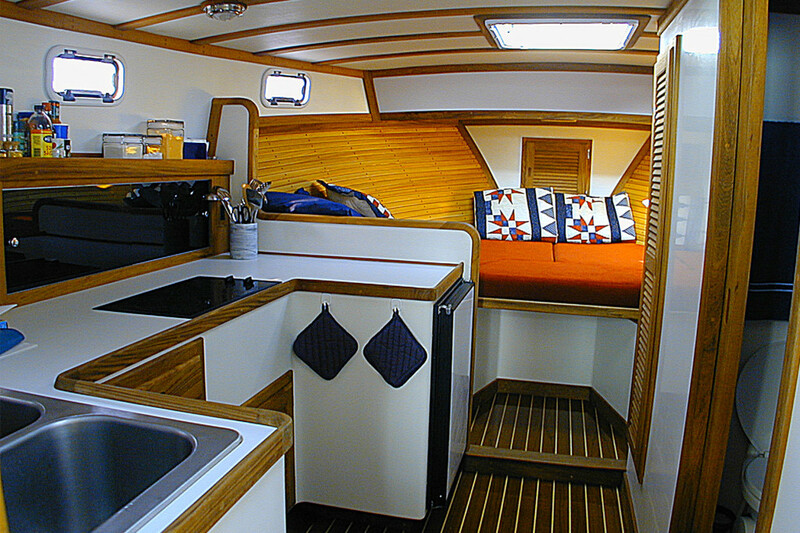 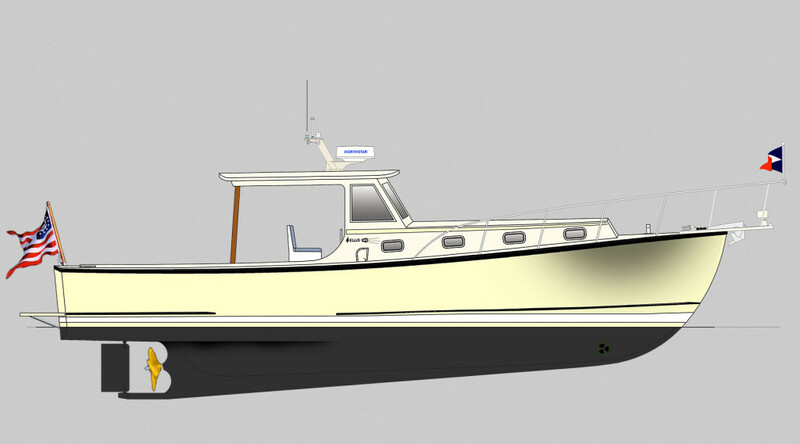 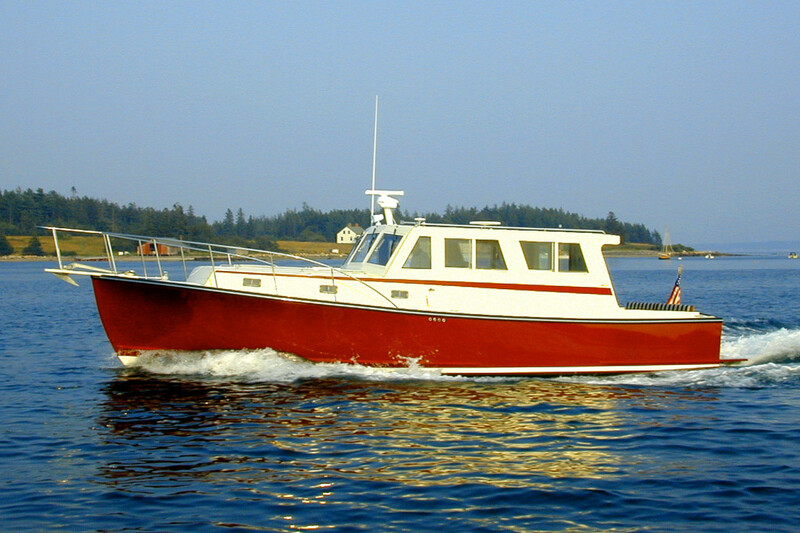 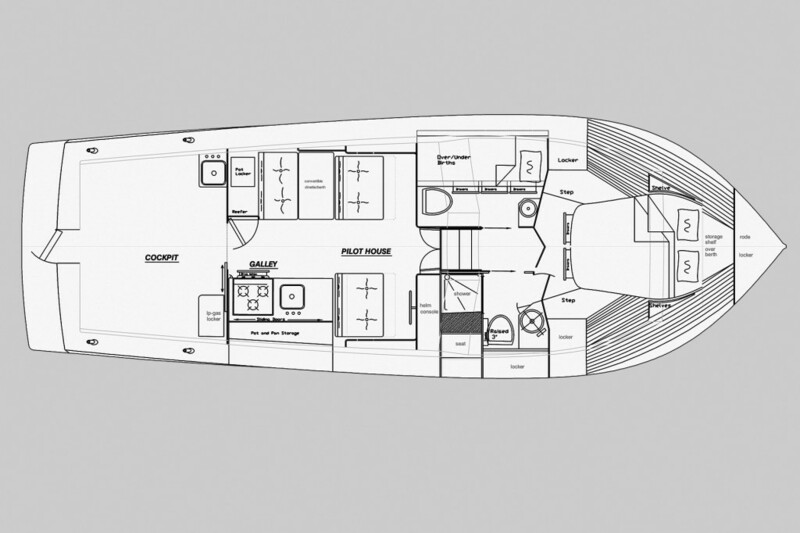 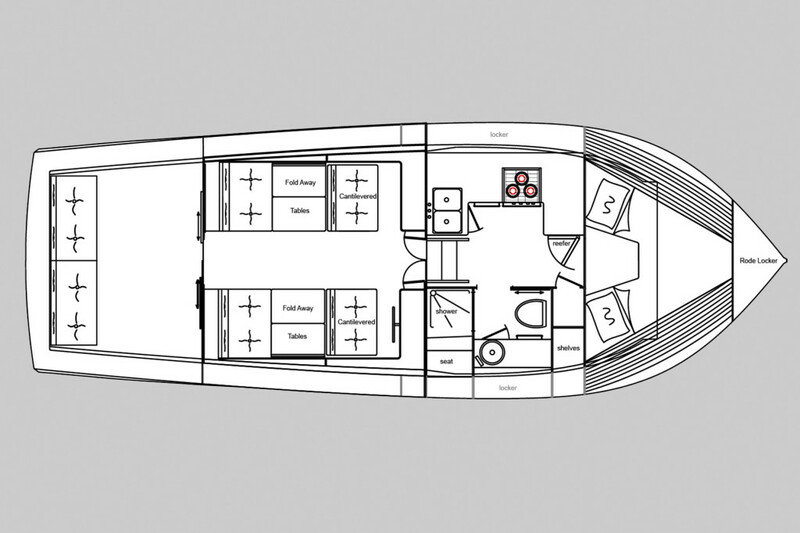 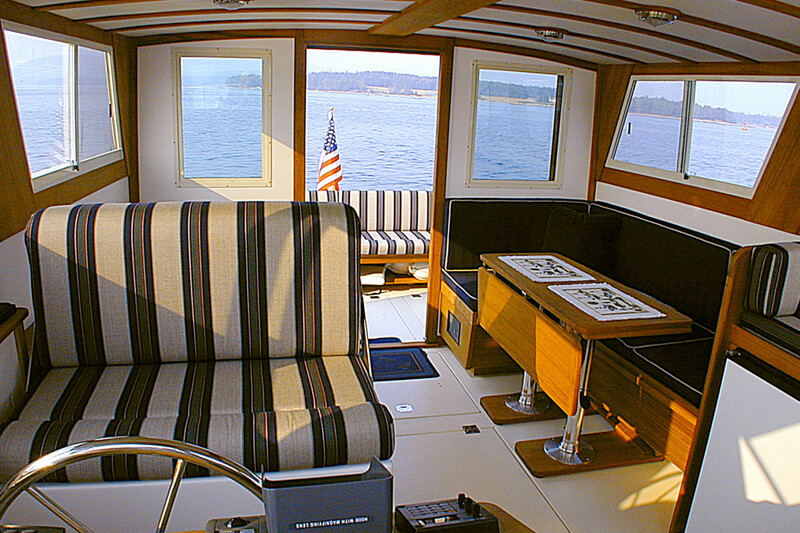 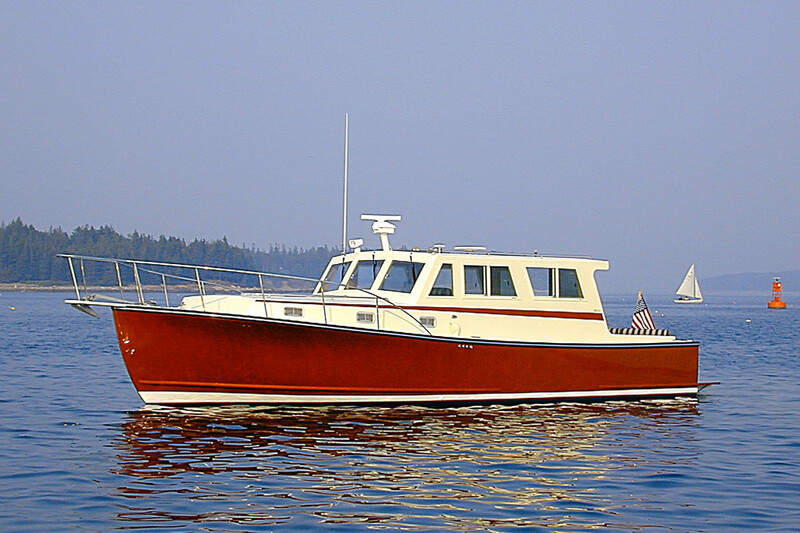 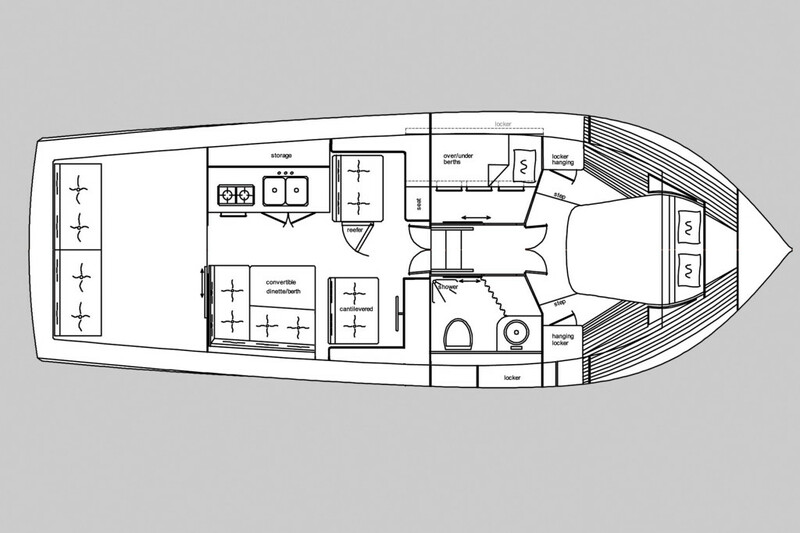 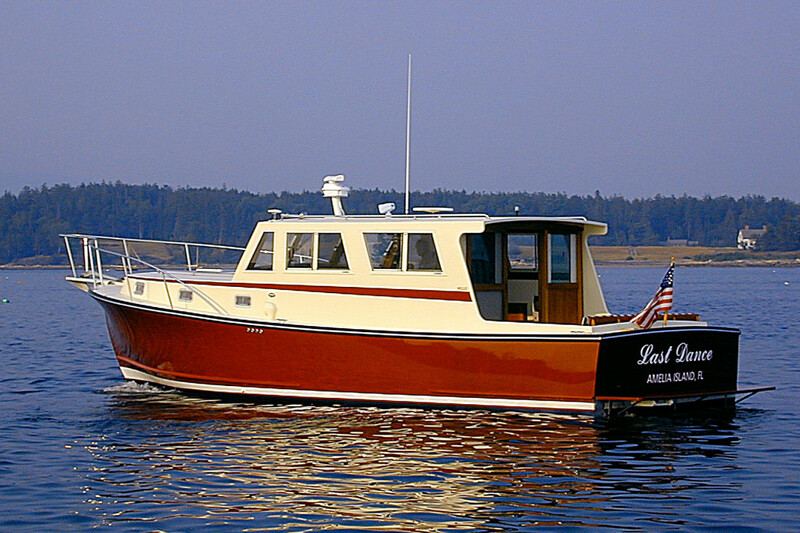 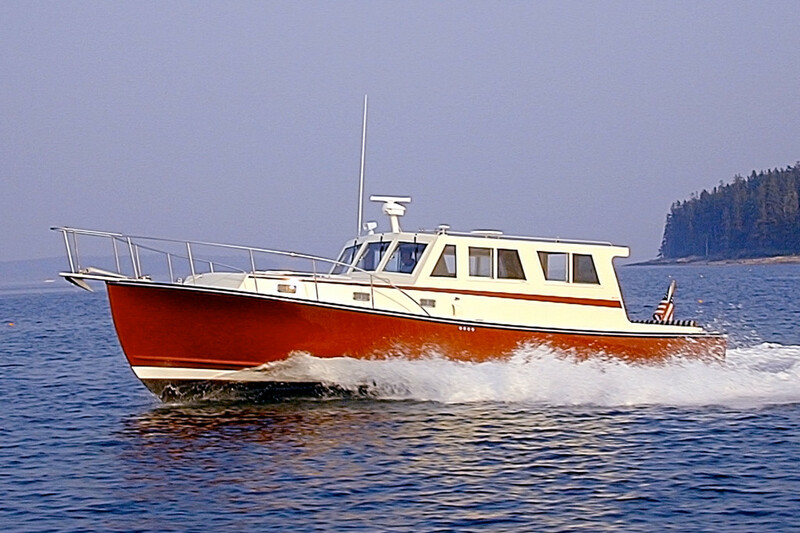 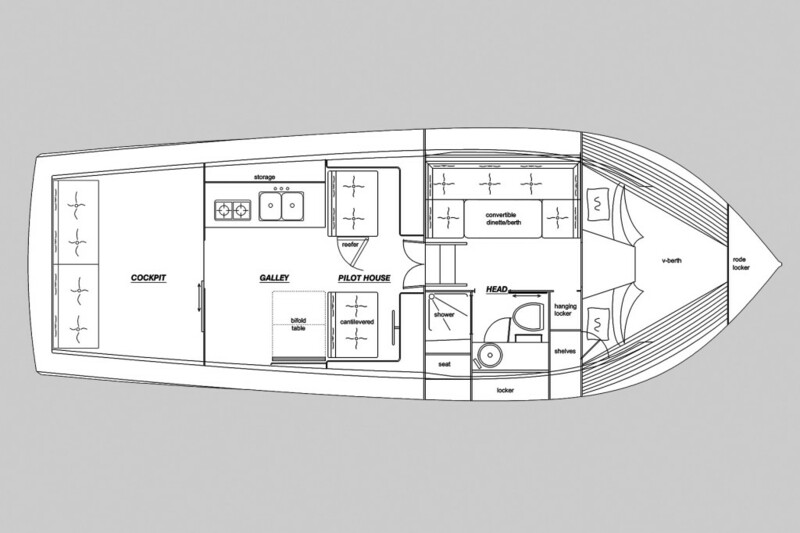 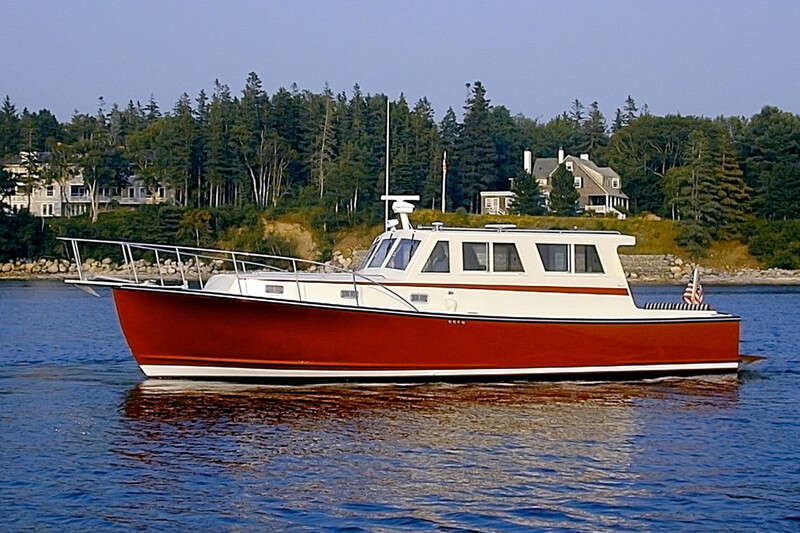 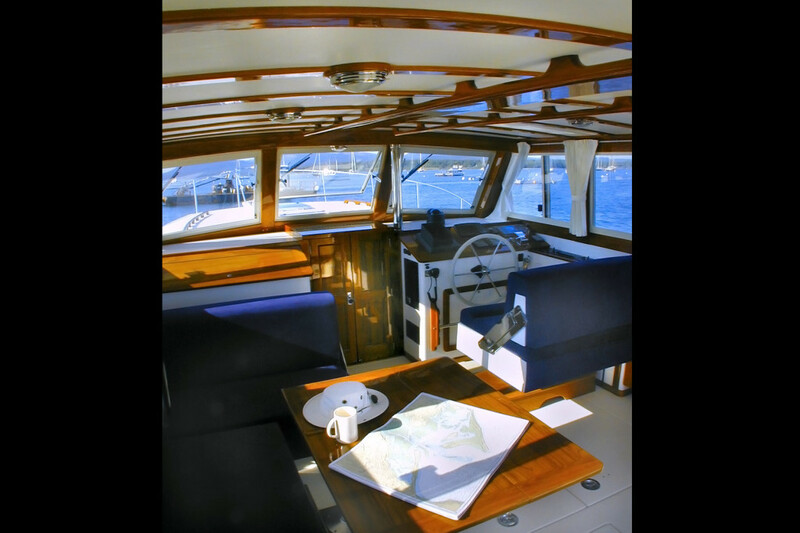 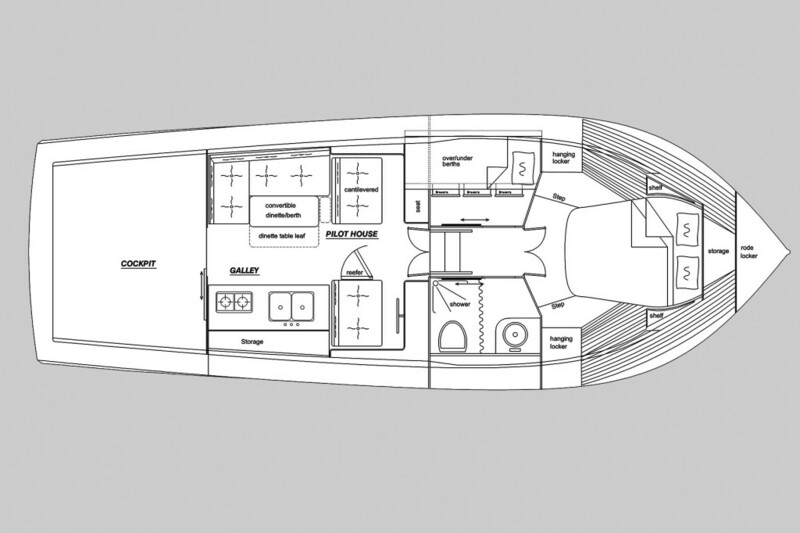 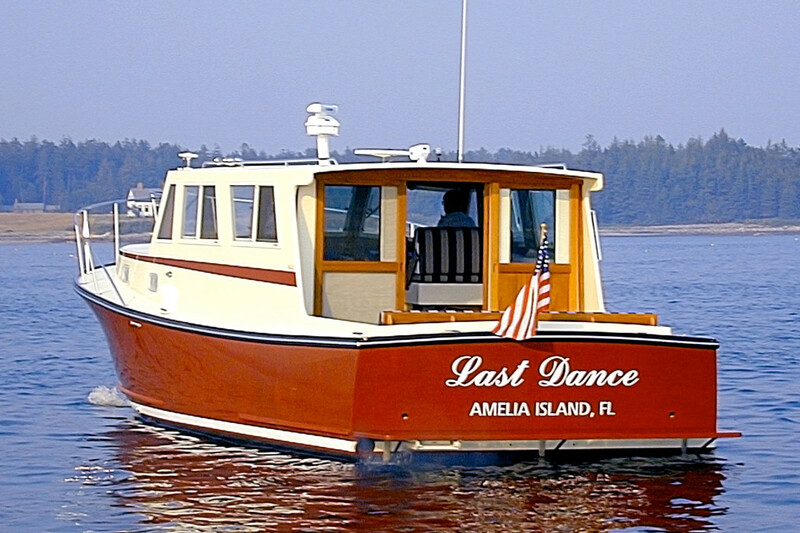 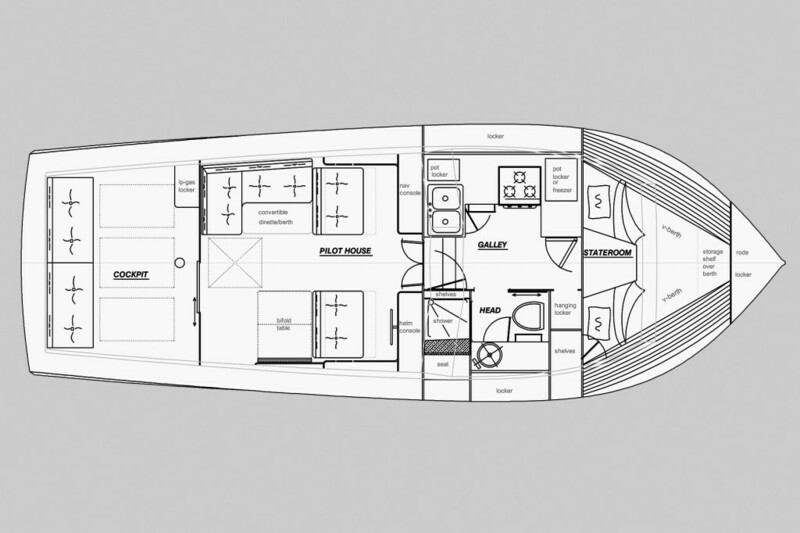 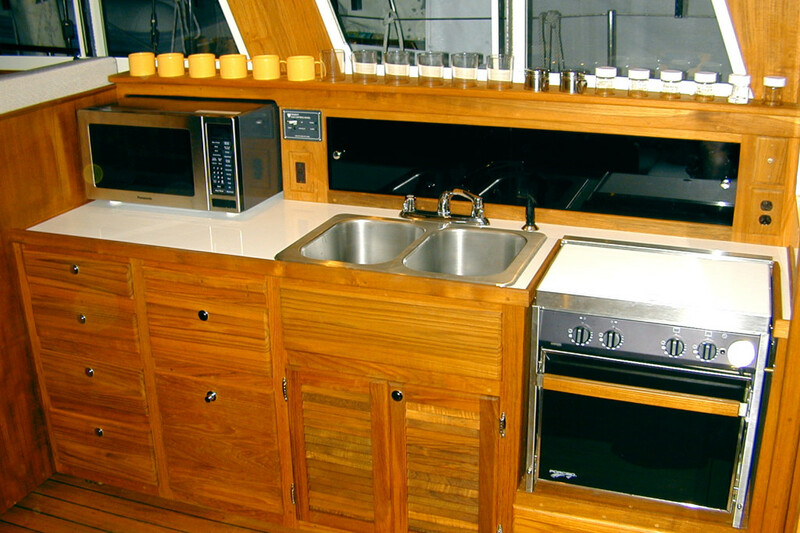 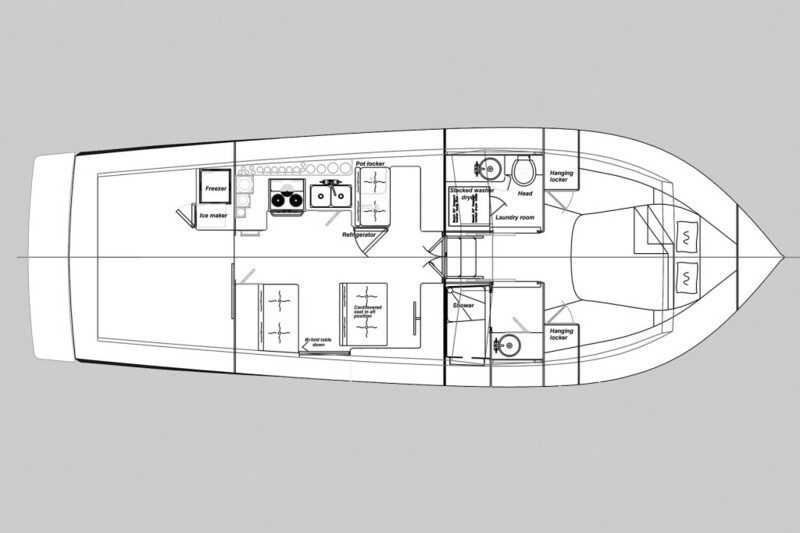 The 13’ 2” beam and enclosed extended top provide ample room for a variety of accommodations.